75 Years Ago—Sept. 21, 1939: German SS Gen. Reinhard Heydrich produces plan to remove Polish Jews, intelligentsia, clergy, and nobility to ghettos. 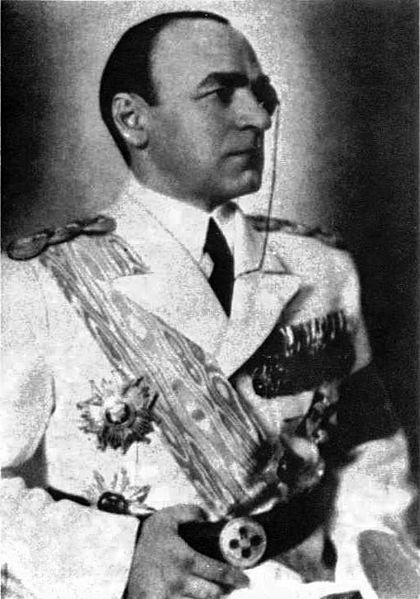 Romanian premier Armand Calinescu assassinated by Fascist Iron Guard for supporting Poles. 70 Years Ago—Sept. 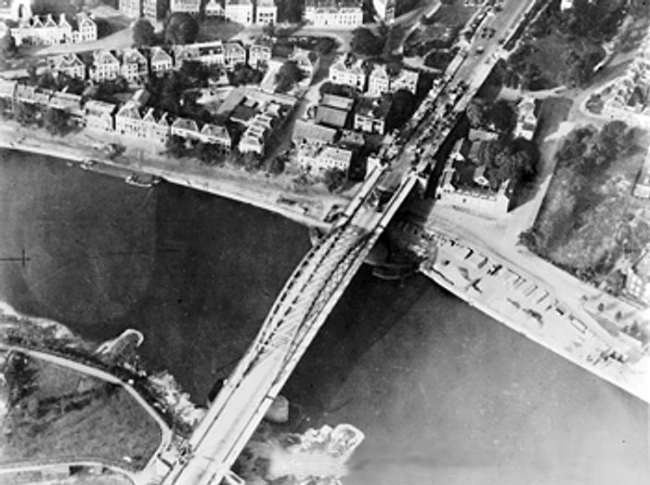 21, 1944: In Operation Market Garden, Germans retake bridge in Arnhem from British paratroopers.